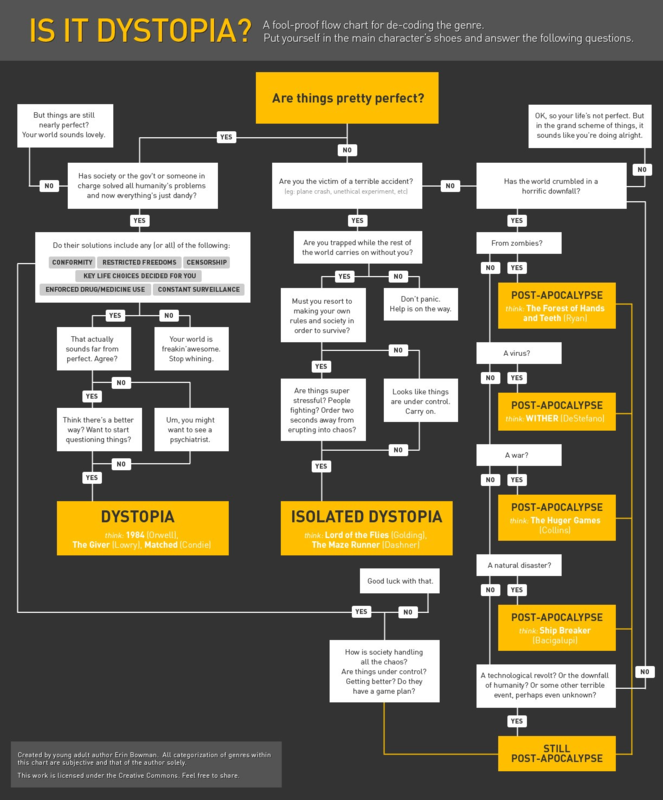 While researching keywords for Eaux Infinies, my recently published French edition of Infinite Waters, I came across an infographic on Human After HAL exploring the various dystopian subgenres, created by YA author Erin Bowman. Enjoy! Many thanks to Krystallia for the tip!